Revolutionary softness is what you get with this every day collection of duvet sets. 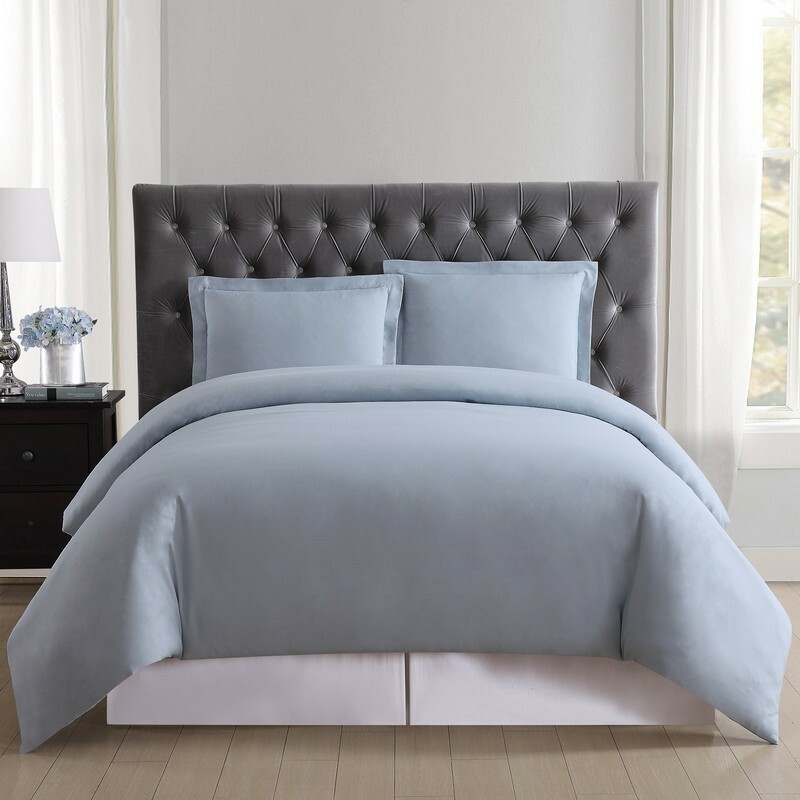 These solid color duvets are the perfect way to add color to your room and product your down or down alternate comforter from stains or wear and tear. The duvet has a button closure and comes with coordinating sham(s). The duvet cover it intended to be used with a down, feather or synthetic comforter which is not included in the duvet set.